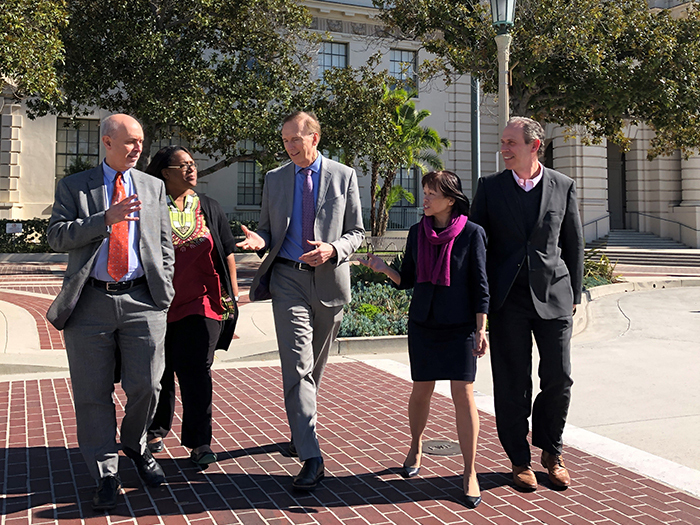 These are stories of how Permanente Medicine is revolutionizing health care by improving access, pioneering new technology, and capitalizing on available resources while focusing on individuals and population health. 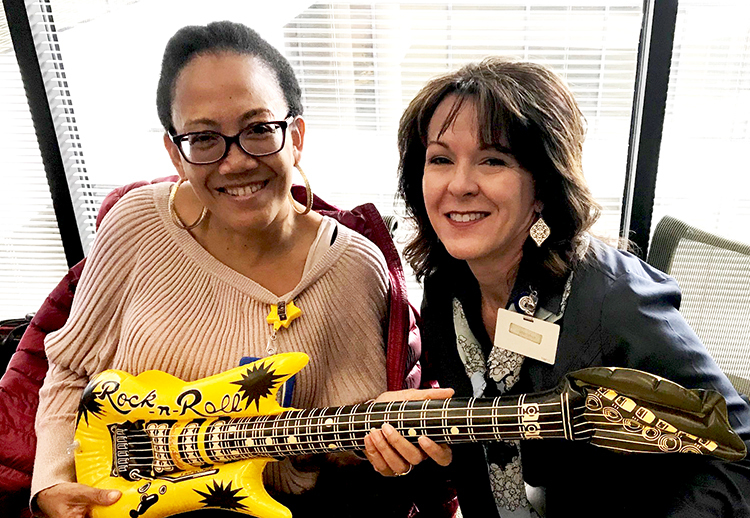 The Southeast Permanente Medical Group used human-centered design to come up with an innovative approach to making employees feel like rock stars. The executive medical director of Southern California Permanente Medical Group talks about his enthusiasm for being on the move. 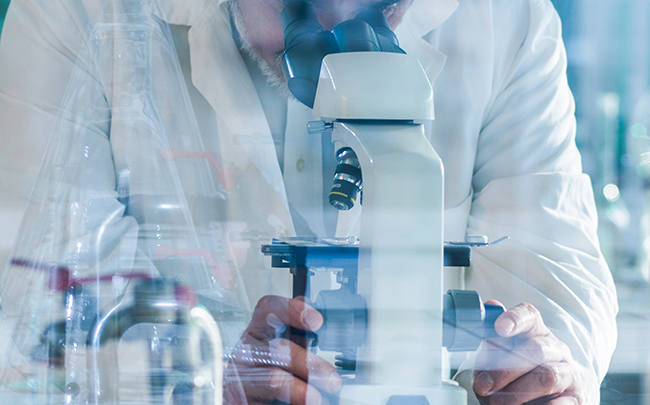 Medical toxicologists with The Permanente Medical Group are using their expertise to save lives and reduce lengths of stay. 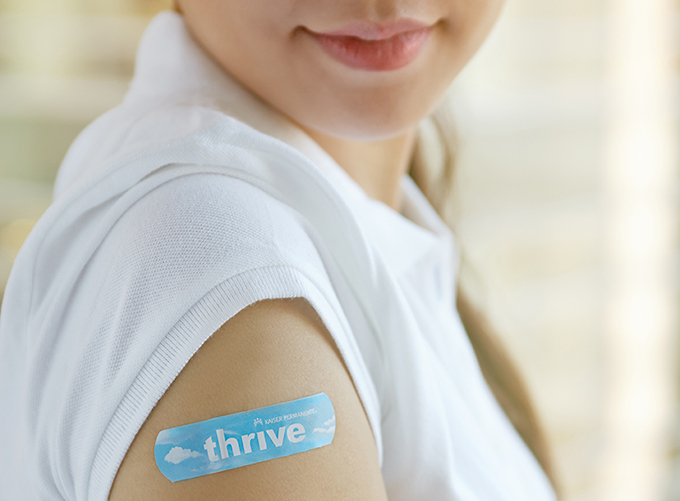 Kaiser Permanente’s innovative approach to preventing the United States’ most common sexually transmitted infection involves primary HPV screening and vaccination. 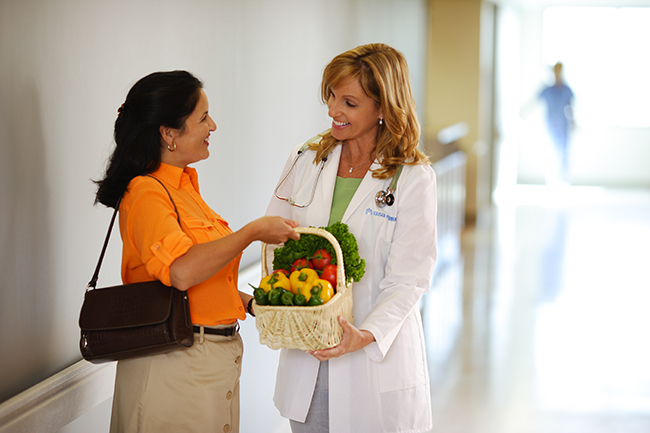 Permanente physicians are committed to addressing food insecurity for their patients and in the communities they serve, starting the sometimes difficult but important conversation that leads to total health.